Sam Maldonado, a PHD candidate in Health Psychology at Walden University, is searching for candidates to participate in his research. 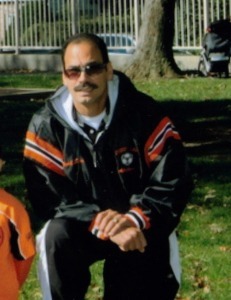 Mr. Maldonado has been a respected member of the Fort Lee community for many years. Mr. Maldonado’s PHD dissertation study consists of testing the cognitive abilities of Magnetic Resonance Imaging Technicians. In order to meet scientific protocols, Mr. Maldonado requires a control group of participants of the study and is currently soliciting applicants for this control group. Mr. Maldonado will require subjects for the control group of this study. Individuals who are interested in participating in this study may contact Mr. Maldonado at (201) 410-7376, or e-mail him at samivan_123@yahoo.com. This would be a golden opportunity for college students who are considering a future in psychology.